Try your hand at almost every possible aspect of modern farming! The extremely popular farming sim genre is going to welcome another representative. Pure Farming 17: The Simulator. Alongside independent studio Ice Flames, Pure Farming 17: The Simulator aims to “shake up the genre” in order to give players the “complete farming experience”. Grow cereals in fields, fruits in orchards, and vegetables in greenhouses. Build your own farming empire and expand across four diverse continents. Breed cattle, chickens, and pigs. Use licensed farming machines from industry-leading manufacturers and maintain them in your own workshop. With three distinct game modes, extensive catalog of farming activities and licensed machines, and four diverse regions, you are in for a great adventure from a farming beginner to a world-class farmer. Complete Farming Experience – Try your hand at almost every possible aspect of modern farming, including husbandry, irrigation, field fertilizing, plowing, vegetable and fruit farming, and many more. 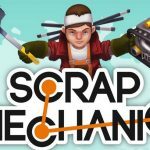 4-Player Farming – Invite up to three friends to your farm to work together, delegate tasks, or just mess around with combines and tractors. 100% Licensed Machines – Use a variety of faithfully recreated farming machines from such industry leaders as Zetor, Landini, McCormick, Gregoire, DAF, Mitsubishi, and more. Change tires, oil, and tighten loose screws to keep your vehicles at top efficiency. Game Modes For All Tastes – Transform an inherited land into a thriving farming business in Campaign Mode, overcome specific farming challenges in Scenario Mode, or enjoy the country life your own way in Free Mode. Global Expansion – Create a trans-continental farming empire by expanding your Montana-based business to Japan, Italy, and Colombia, where you can grow region-specific crops using dedicated machines. 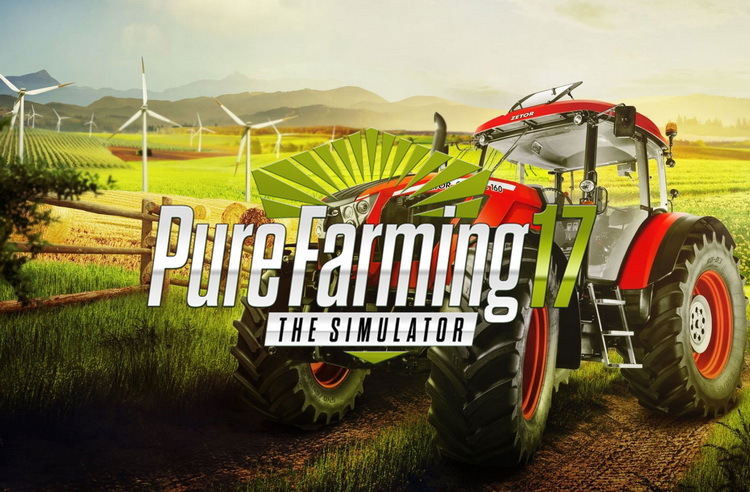 Pure Farming 17: The Simulator is a simulation game aimed at offering the complete farming experience all in one game. Transform an inherited land into a thriving farming business in Campaign Mode, overcome specific farming challenges in Scenario Mode, or enjoy the country life your own way in Free Mode. 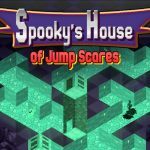 A multitude of game modes should in turn guarantee us if not dozens, then hundreds of hours of fun with this simulator.